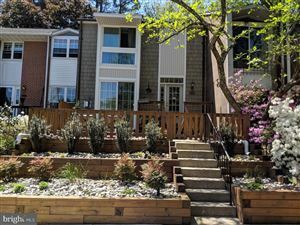 What's My Columbia, MD Home Worth? Call 202-422-1925 NOW to see homes in Columbia! To find out what your Columbia, MD home is worth in the current market email me or call 202-422-1925.